Based on TrustNet analyst, Venafi can conclude clintonemail.com was enabled for browser, smartphone, and tablet encryption since 2009 and can operate using encryption through at least 2018. However, for the first 3 months of Secretary Clinton's term, access to the server was not encrypted or authenticated with a digital certificate. 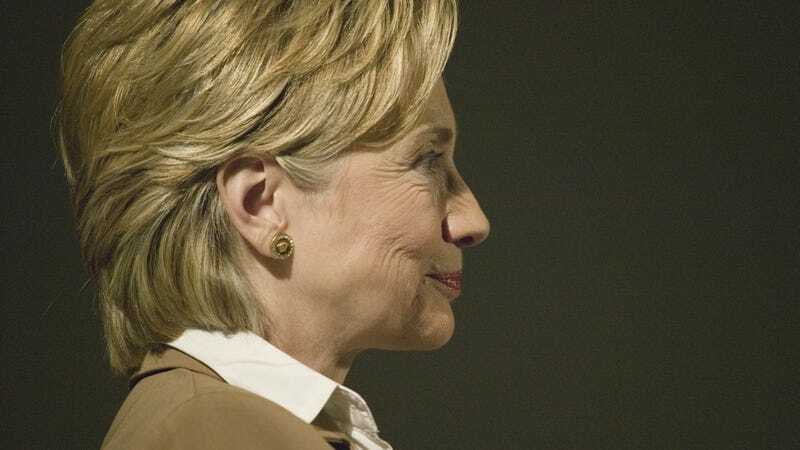 During this time, Secretary Clinton travelled to China, Egypt, Israel, South Korea and other locations outside of the U.S.
As security expert Nic Cubrilovic told Gawker last week, "It is almost certain that at least some of the emails hosted at clintonemails.com were intercepted." It now sounds even more likely that emails she was sending while in places like Israel were intercepted. By whom? That remains a mystery.